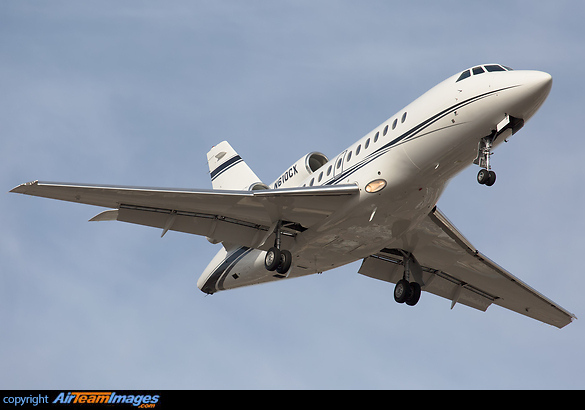 The Falcon 900B was soon developed from the basic 900. It had uprated engines giving more range. Various detail improvements were also made to the airfield performance. Many early 900s have been upgraded to the 900B.